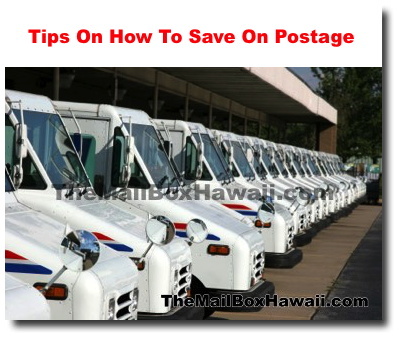 With the rise in USPS prices, here are a few tips that may help you save a few dollars when mailing. 1. Use flat-rate packaging - This is very helpful especially when shipping multiple items that may cost more when using non flat-rate boxes or envelopes. Flat Rate packaging is available for free at any US Post Office. 2. Use Media Mail - You can save some money by mailing books, film, printed music and computer-readable media using Media Mail. Note however that Media Mail items to be shipped is subject to inspection. 3. Use Forever Stamps - Forever stamps immediately become worth the new price of current postage so it's definitely useful to have a few of these with you. 4. Use postcards for short messages or announcements - It's cheaper than mailing with an envelope.